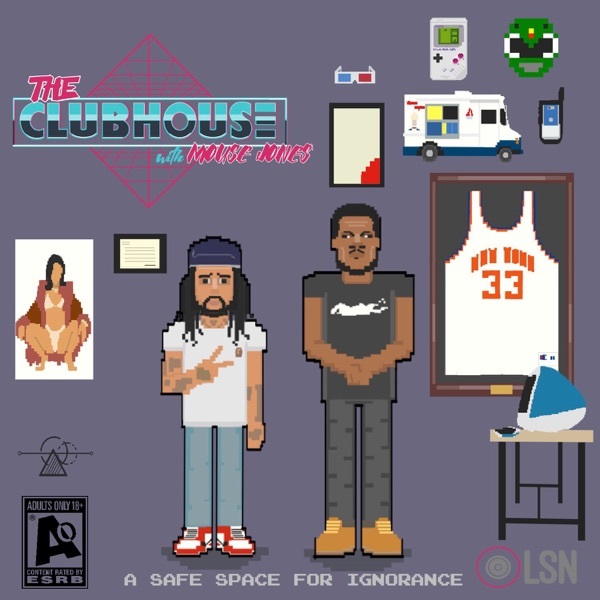 Mouse Jones, alongside Reek, comprise The Clubhouse Podcast. Discussing everything from Hip Hop, relationships, women, and whatever else they probably shouldn't. Tune in every week, never know who's going to be dropping by the clubhouse.